The Letters of William Godwin, Volume II: 1798-1805 was published in 2014. 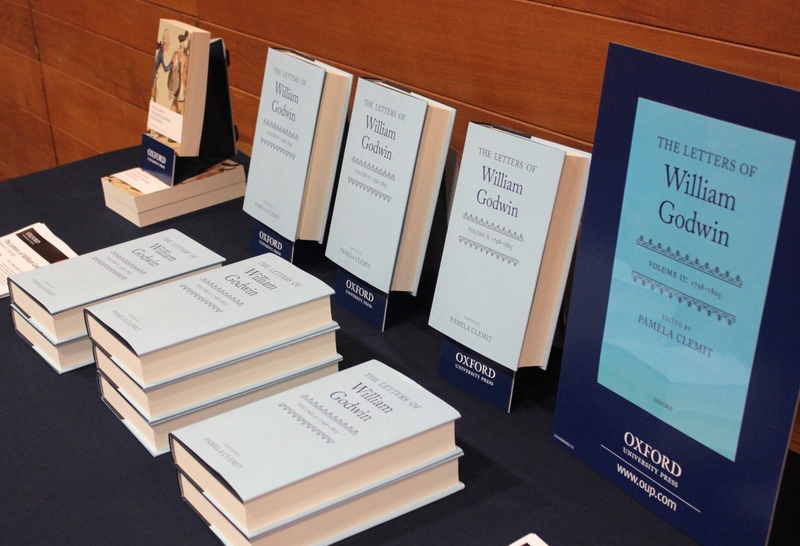 The launch was celebrated by a colloquium at Wolfson College, Oxford, on 18th November. The event was co-sponsored by OUP and the TORCH Enlightenment Correspondences Network. Listen to the podcast below, or download it here. The event was chaired by Nicholas Halmi.